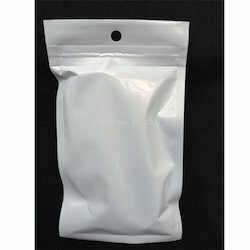 Our range of products include plastic bag, printed plastic bag, matte finish 2 layer packaging bag, tamper proof plastic courier bag envelopes, wicketed bags and plastic zipper packaging bag. 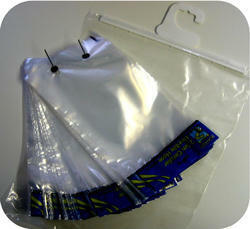 To net propelling demands of the market, we are offering a wide array of Plastic Bag. 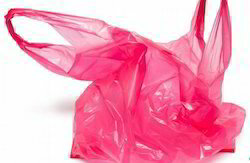 The offered plastic bag is made by a team of experts utilizing best in quality material & leading techniques in compliance with the market norms. 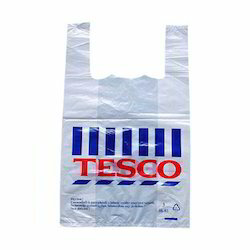 This plastic bag can be availed in numerous sizes & shapes as per the needs of customers. 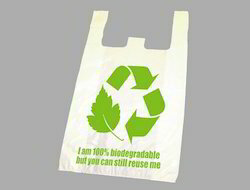 We offer this plastic bag in a committed time at reasonable price. Backed by highly driven technical excellence, we are able to offer an exclusive range of MMatte Finish 2 Layer Packaging bag. 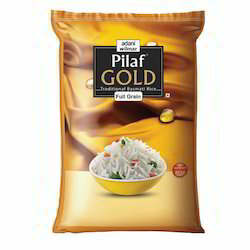 The offered packaging bags are provided in diverse sizes and shapes as per the demand of the competitive market. We manufacture these packaging bags using finest quality material & modern techniques in accordance with the set norms of market. Customers can avail these packaging bags from us in a given time frame at reasonable price. 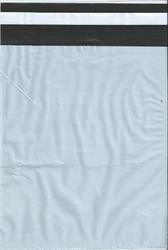 We are offering an impeccable assortment of Tamper Proof Plastic Courier Bag Envelopes. This is a mobile phone packing cover.It is strong bag for packing of mobile phone ACCESS0RIES,Measuring tape,gulal,etc.It is made from food gread poly.Printing can be done upto 8 colors.